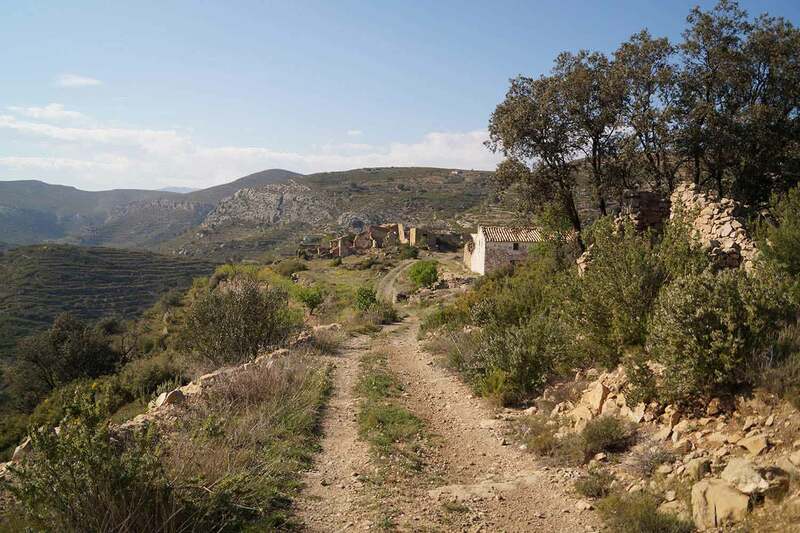 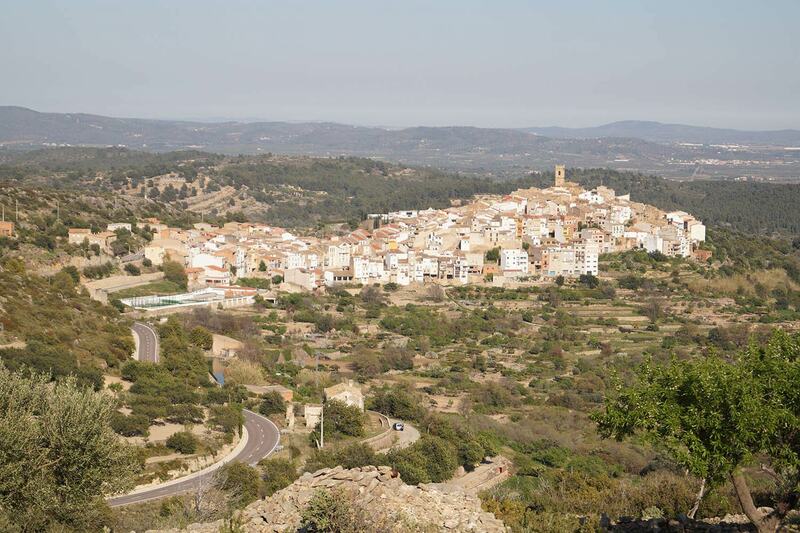 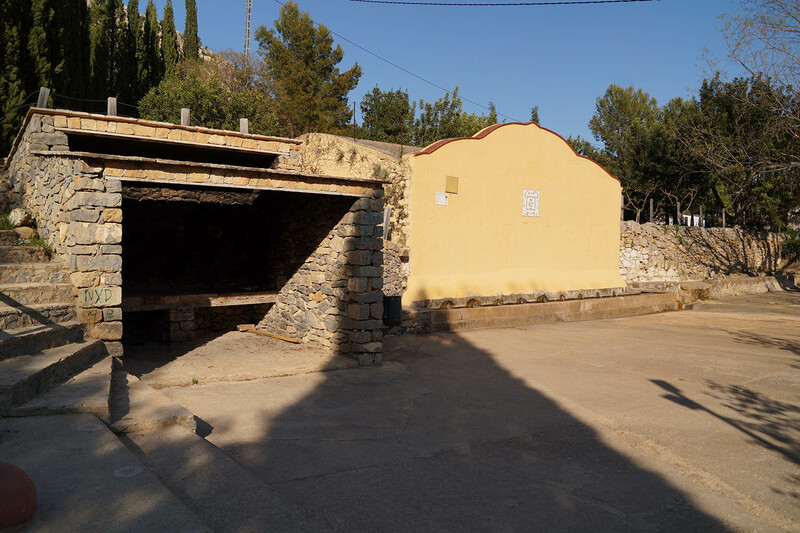 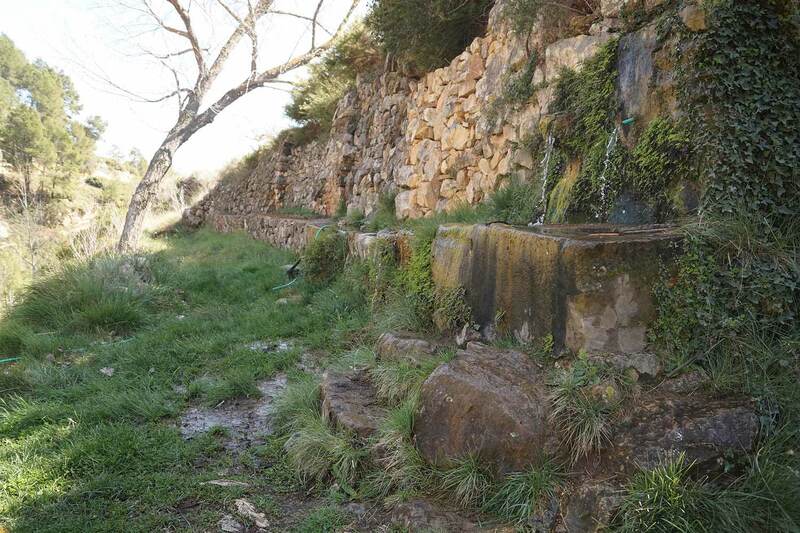 This route around the municipality of Les Useres starts and ends at the Masía de l'Escolanet, a Rural House of tourist interest. 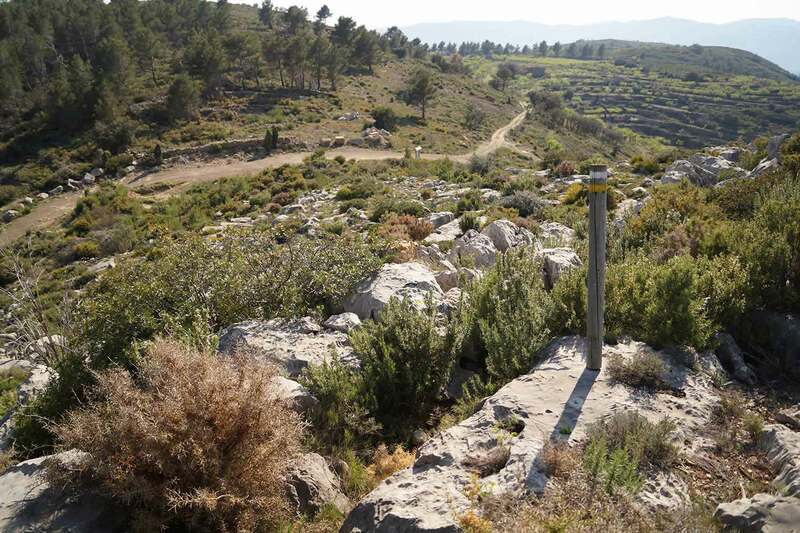 The route borders the Peak of Penya Roja, which there is also the option the climb; although vegetation makes this difficult, there are vertical signs to follow. 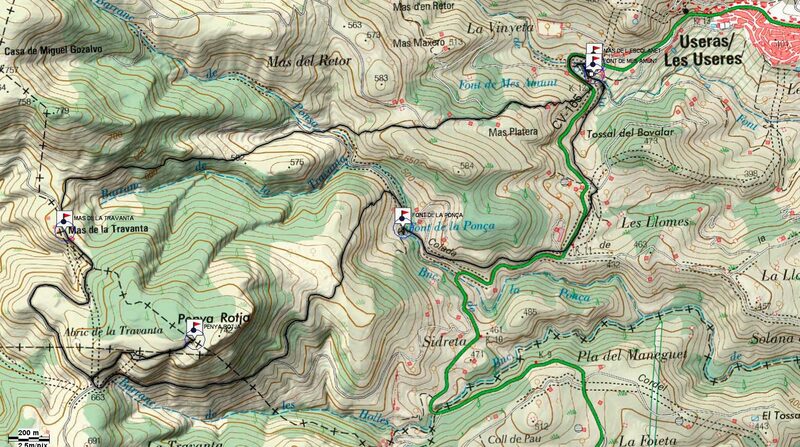 *It is not advisable to do this route in hot weather, there are very few shady areas.